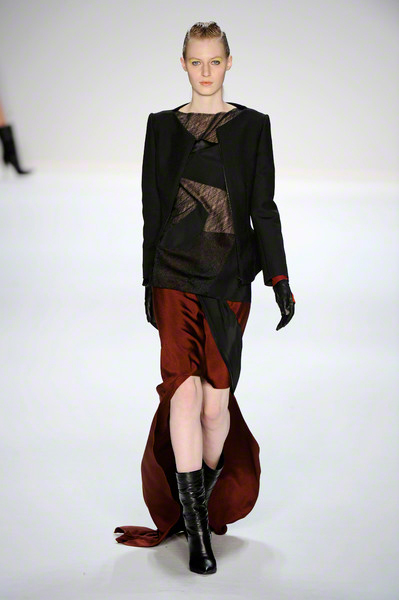 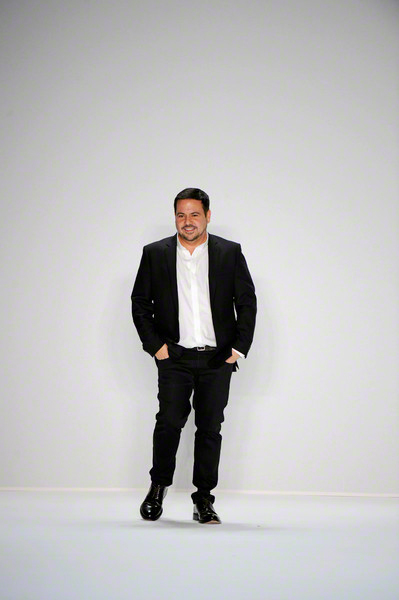 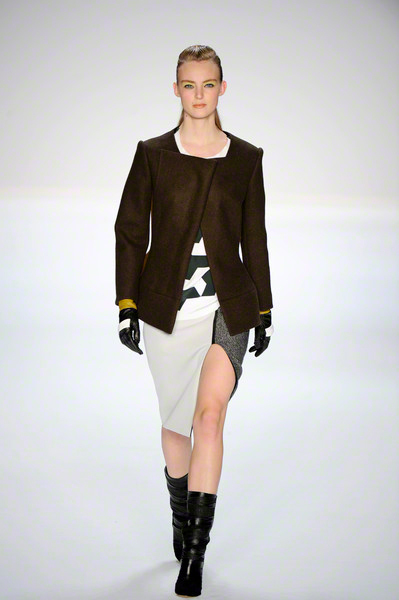 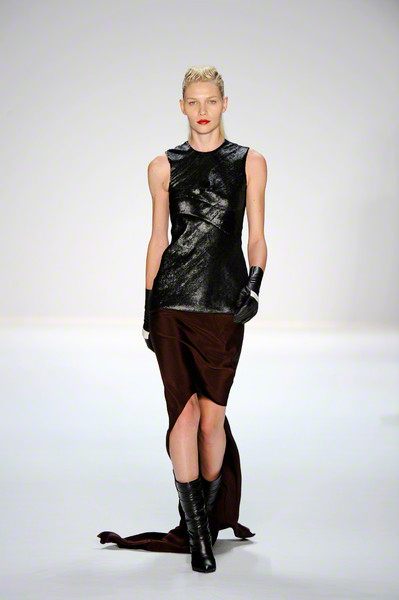 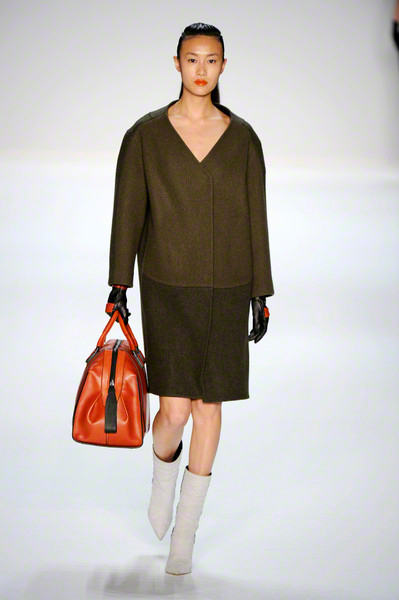 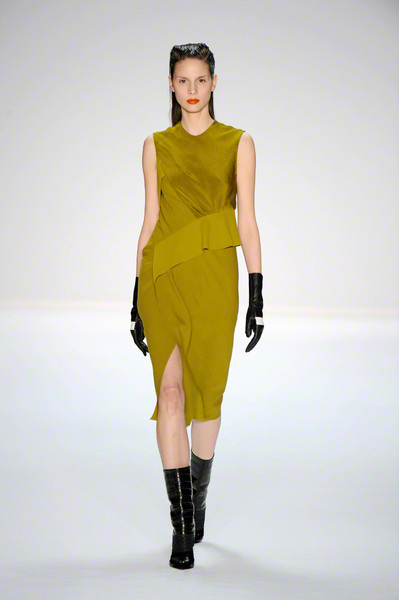 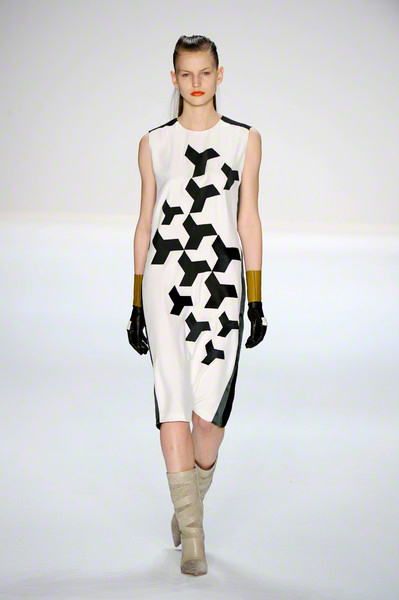 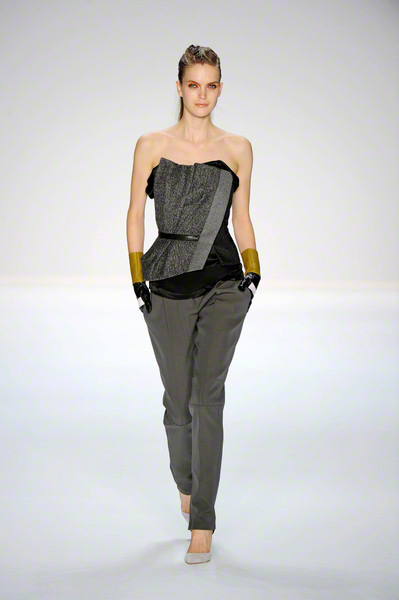 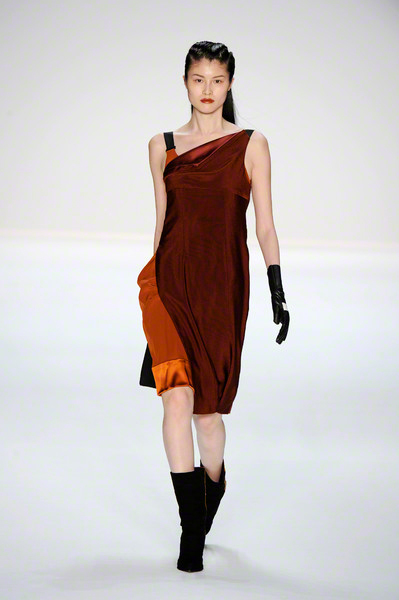 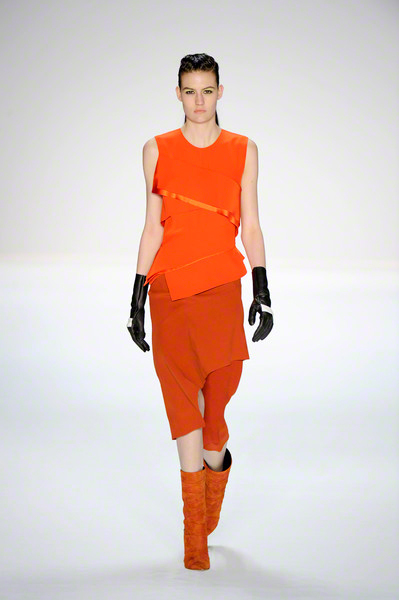 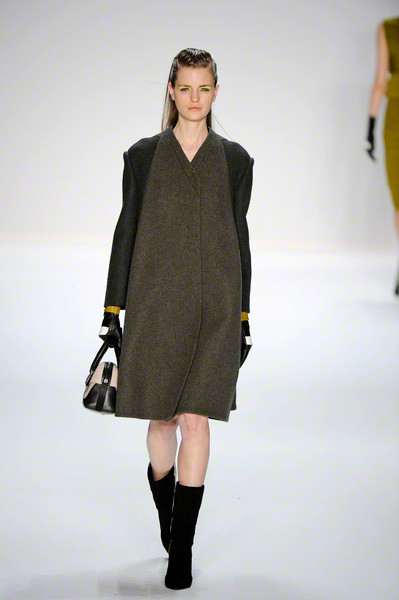 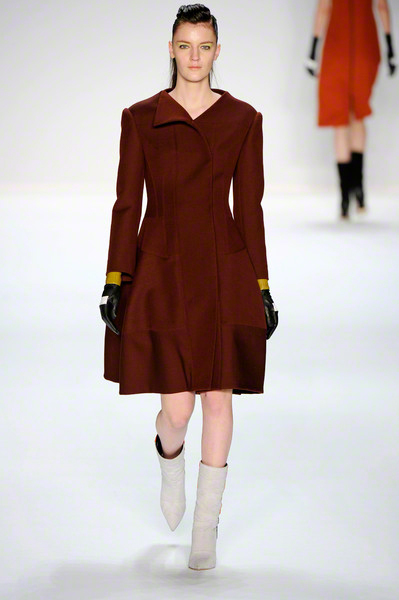 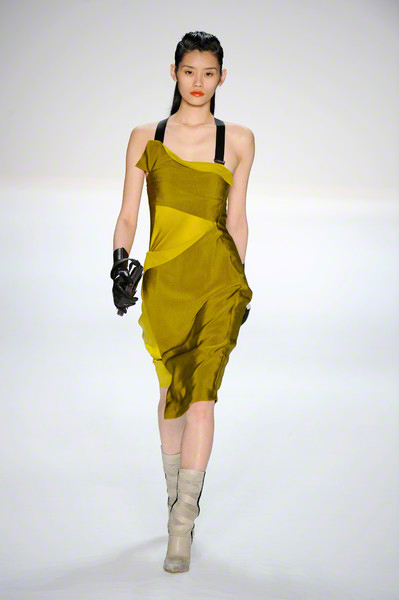 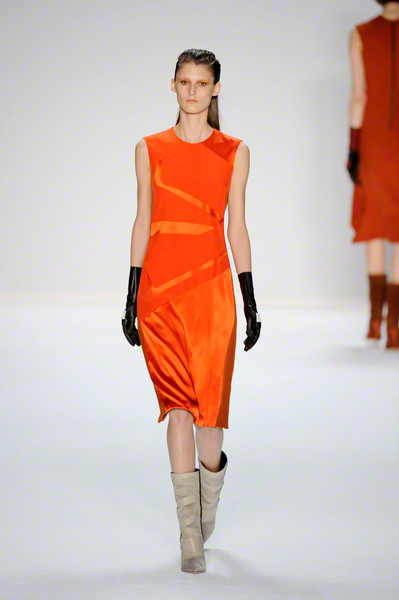 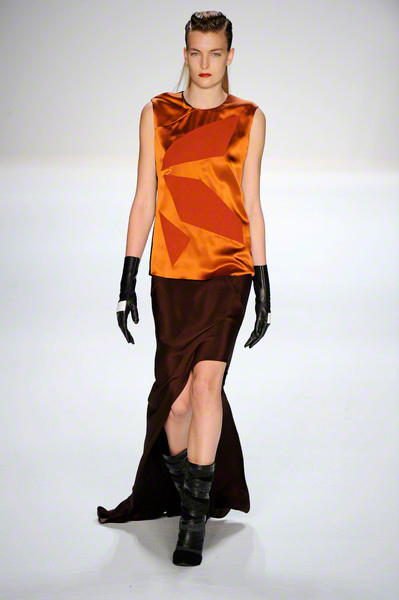 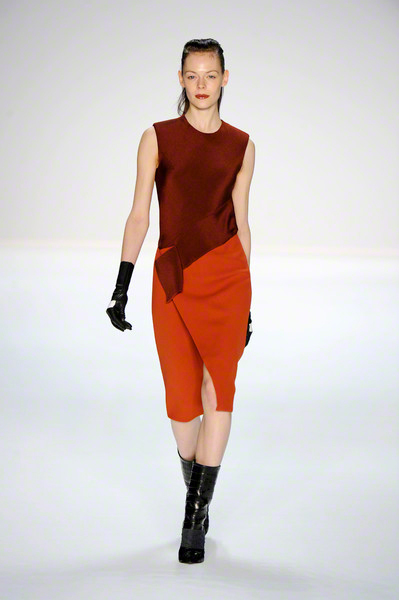 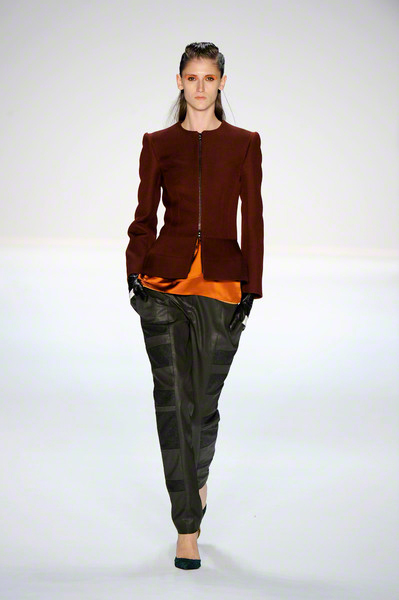 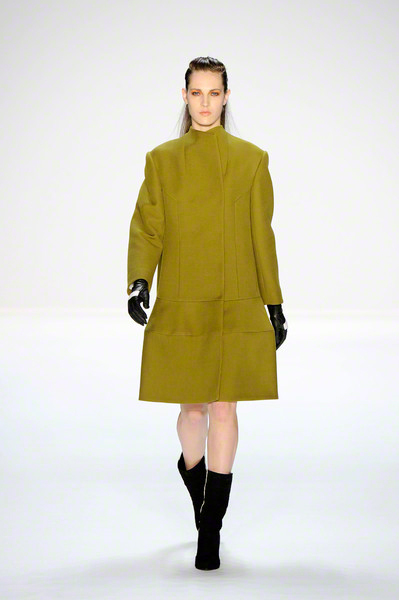 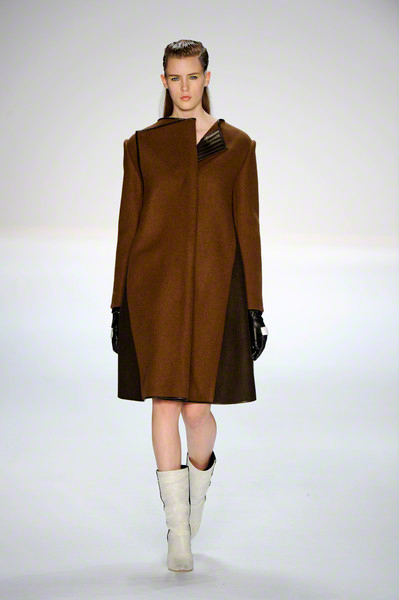 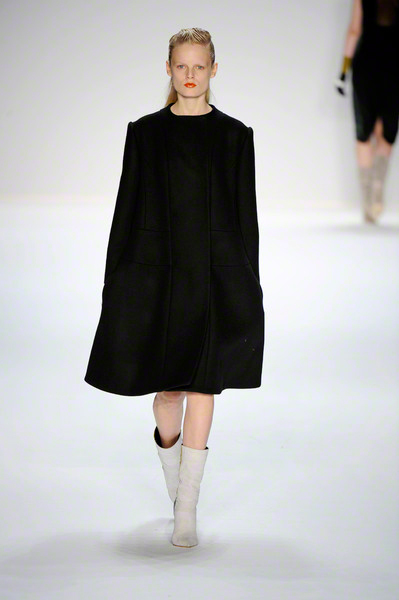 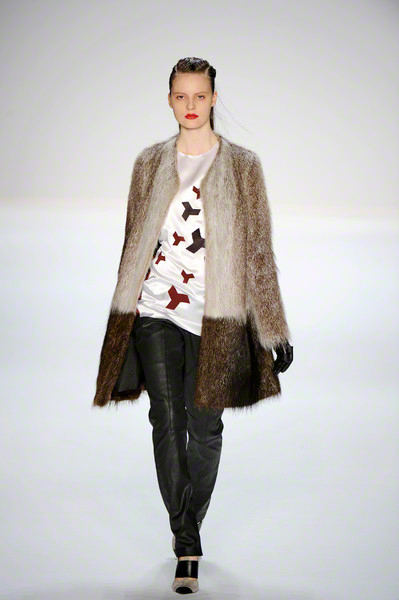 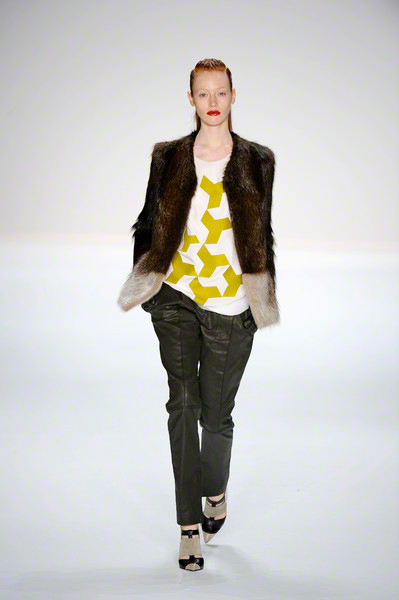 Narciso Rodriguez used his strong construction skills, layering together different colors and fabrics for pieces with a Japanese feel, like the draped kimono effect on an orange silk top with a deep red skirt that was wrapped. 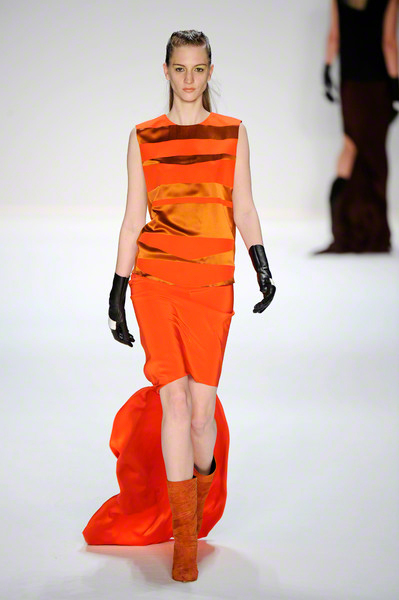 Sometimes it seemed like two dresses were layered into one. 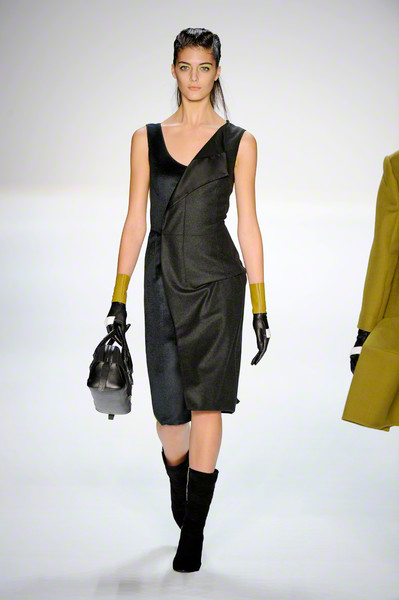 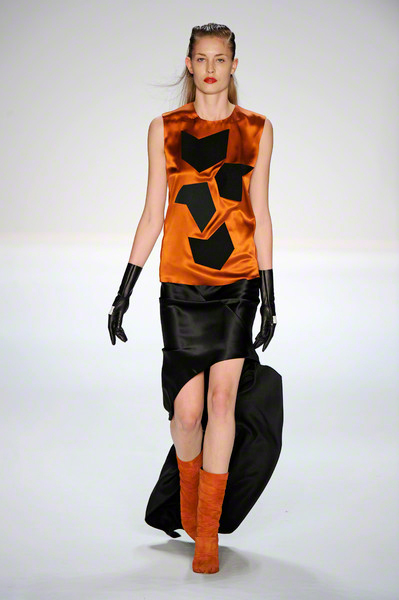 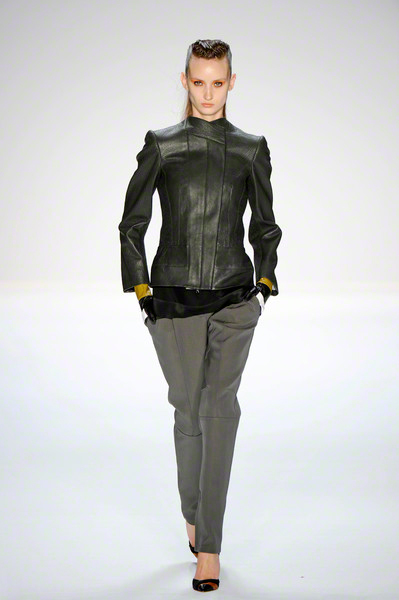 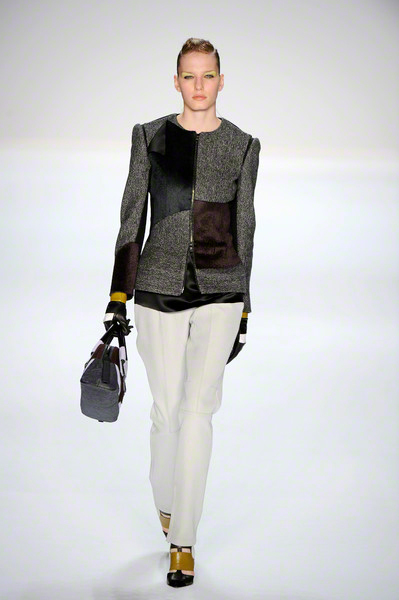 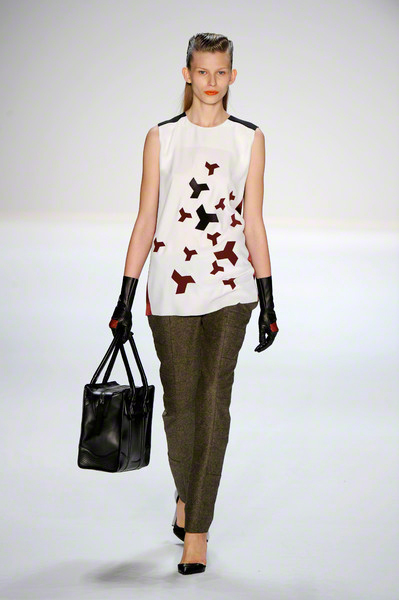 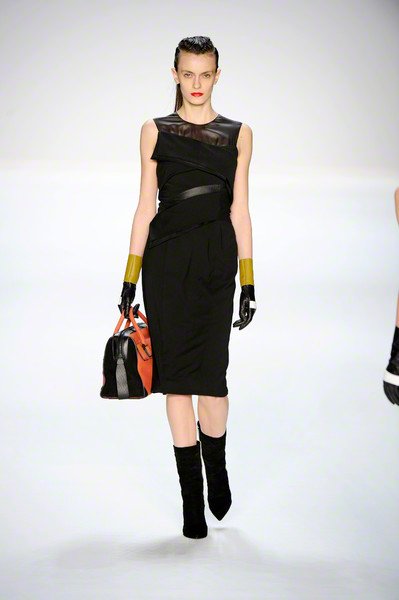 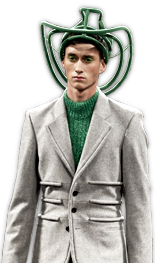 His new accessories collection, which made its debut on the runway, was a strong addition and featured color-blocked gloves and functional handbags in exotic skins and suede.